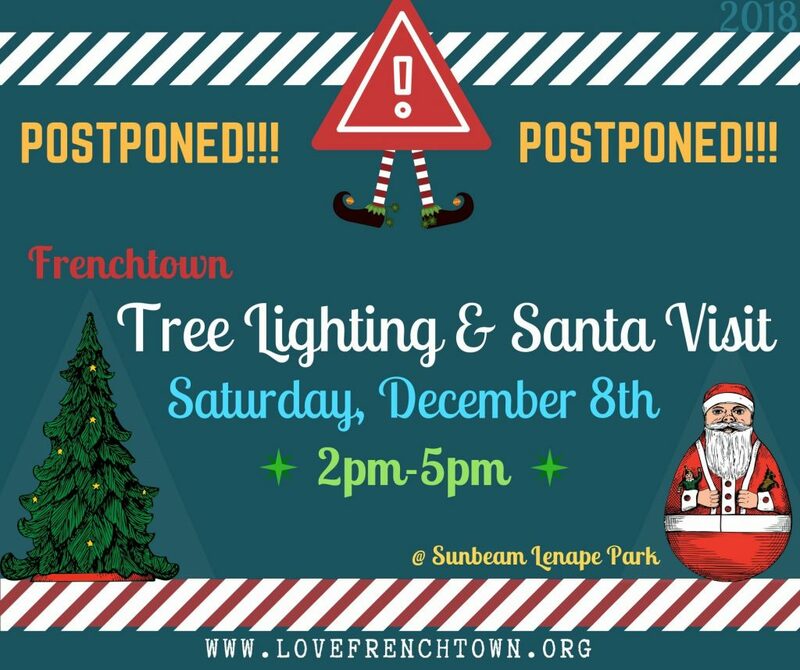 Get your list ready - Santa is coming to Frenchtown on Saturday, December 8th at 2pm! Santa will leave his reindeer at the North Pole and instead arrive in town by Boat, along the banks of our beautiful river! Take your own photos with the Big Man in Red, Enjoy crafts, hot chocolate and snacks and our Annual Tree Lighting at 5:00pm! Family Fun, sponsored by the Frenchtown Business & Professional Association aka Love Frenchtown.